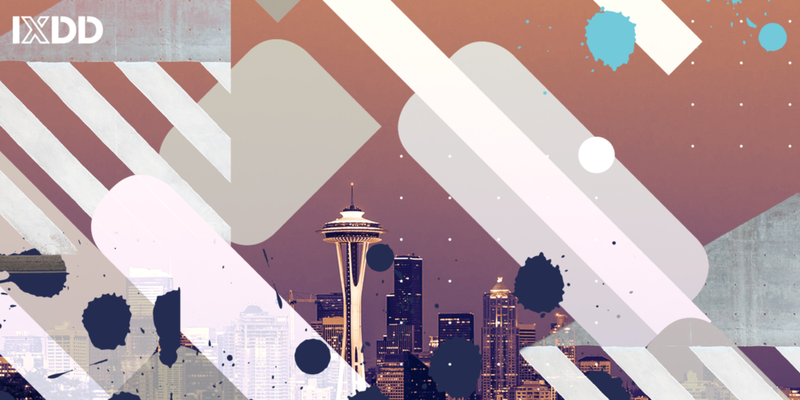 This event is presented by IxDA Seattle as part of the inaugural World Interaction Design Day, focusing on diversity and inclusion in design. Despite being philosophically aligned with inclusive design thinking, many well-intentioned designers and developers still fail to communicate accessibility requirements and issues to their larger teams. This presentation will help enable those who wish to create artifacts that effectively communicate accessibility requirements with software development teams, resulting in more accessible products. In software development, accessibility begins with the determination of feature requirements and the design of user experiences to enable all customers to use those features. Software development professionals face the challenge of communicating accessibility requirements clearly in features and design specifications. This challenge is compounded by the broad range of assistive technologies being utilized across multiple platforms and form factors. Often, when requirements are not clearly expressed, the accessibility work does not get completed nor properly tested. As a result, the product fails customers with a disability. This presentation will explore tools, techniques, and best practices for documenting digital accessibility requirements in a clear and concise way to be leveraged by designers, engineers, testers, business stakeholders, and other professionals concerned with accessibility. We’ll explore how to document user workflows, navigation patterns, and content specifically targeting assistive technology. Attendees will leave with a toolkit of resources they can use to express accessibility requirements in their feature requirements, designs, and test cases. Jack Nicolai is the Accessibility Product Manager for Adobe’s Creative Cloud portfolio of software. Jack’s 18 years as a technology professional have included work as an engineer, animator, digital designer, software instructor, manager, and entrepreneur, creating interactive digital experiences for top brands. For the last 5 years, he has worked closely with product development teams as a development lead and product manager to deliver best-in-class digital products for web, mobile and desktop which embrace accessibility and the principles of Inclusive Design.